Occupying an imposing position at the entrance to Wensleydale, the Church is one of only two in Yorkshire dedicated to St. Patrick. Here people have worshipped God and found spiritual peace for over 800 years. We hope you may be able to do so too, and also discover more about the history of this lovely Church. 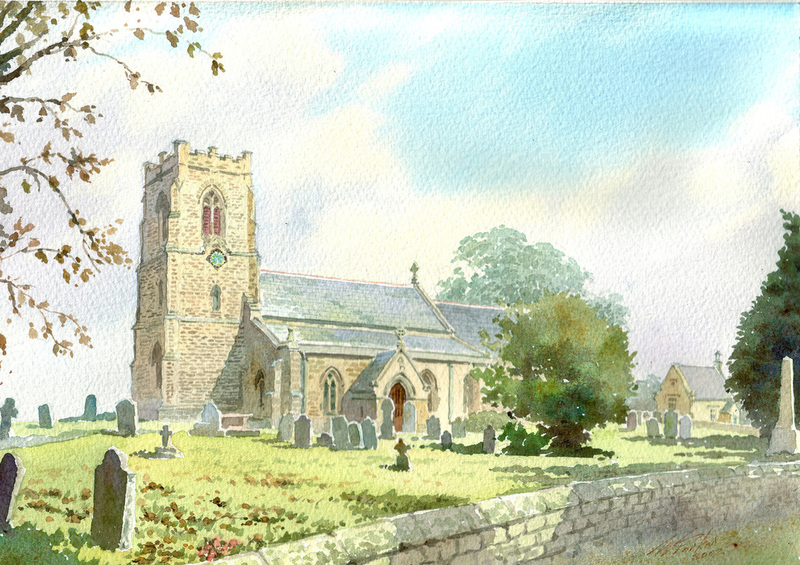 St. Patrick's Church is one of a group of six churches in lower Wensleydale, and is in the Ripon Episcopal area, within the Diocese of West Yorkshire and the Dales. Occupying an imposing position at the entrance to Wensleydale stands one of only two churches in Yorkshire dedicated to St. Patrick. The building is mostly of the late 12th to 14th century, as illustrated by the design of the columns in the north and south arcades. The chancel is a masterpiece of 14th century architecture and it contains several interesting features – a confessional window, a three-stall sedilia with the decorative heads of a bishop or abbot and priest, a piscina for washing, niches with nodding ogee canopies supported by sculptured heads, and a large monumental canopy. Beside the chancel arch are the remains of a spiral staircase, which once gave access to the rood or crucifixion screen. The Church also houses a good collection of stained glass by Lavers, Barraud and Westlake, Barnett, Hardman, Kempe and Company, Hodgsons, and Tute. The north aisle contains some fragments of 15th century stained glass. The tower has three bells dated around 1400, 1686 and 1703. You are warmly invited to attend our services. 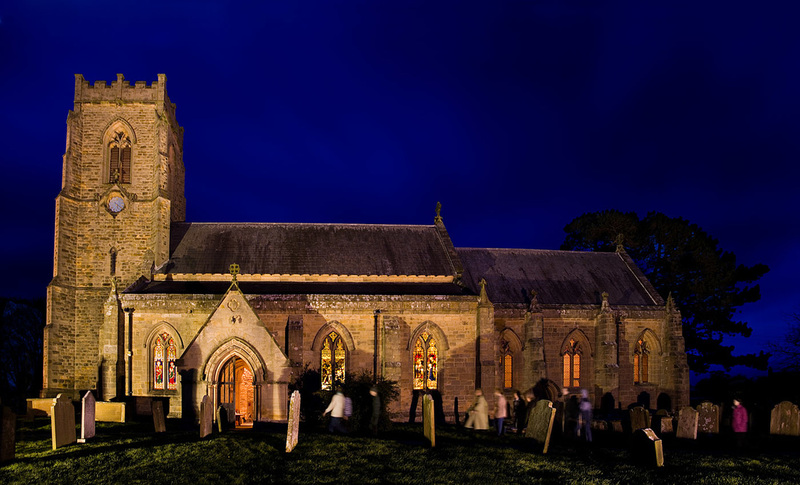 First Sunday of each month at 10 a.m: A united healing communion service alternates between each of the churches ​in the Benefice of Lower Wensleydale.